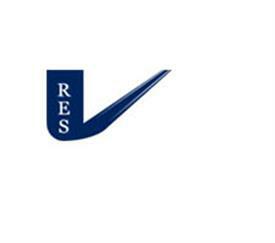 RES are dedicated to helping you comply with current Health and Safety Legislation. 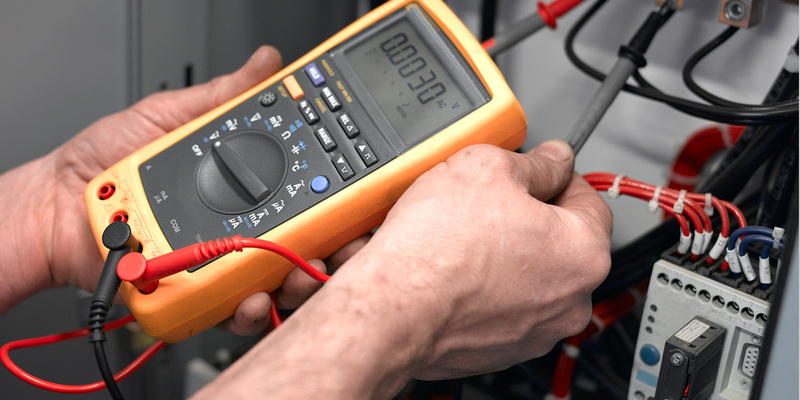 Our capability extends to all types of electrical appliances and installations, where we have a proven track record in delivering a professional, high quality and cost effective service. 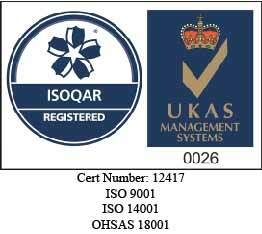 Our service ensures compliance with BS7671 quality and regulatory obligations, including acceptance tests providing complete traceable documentation. 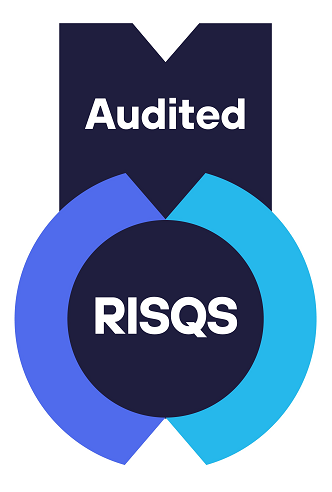 Our experts can provide independent audits of any electrical installation with full product testing and PAT testing in accordance with BS 7671 and all environmental safety, electrical safety, mechanical safety, functional safety and security issues.